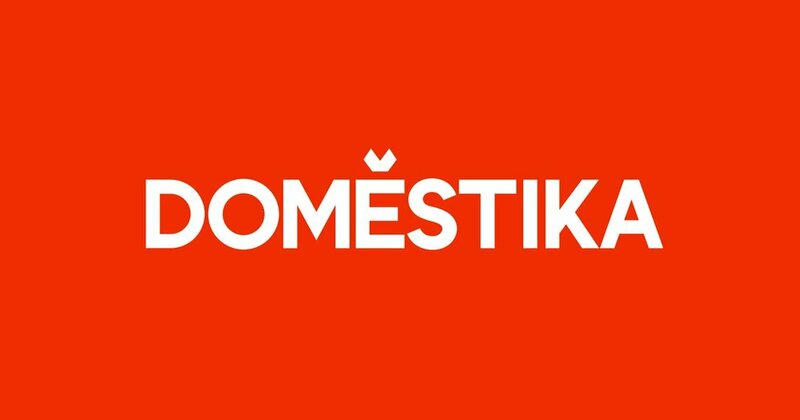 I started working at Domestika September last year as a Content Producer, since then Ive had the opportunity to produce more than ten courses with the support of all the team. Everything between 3D animation, and editing an art book. Domestika is the largest and most influential Spanish-speaking community for creative professionals. In Domestika, creative professionals can share their projects, contribute to and learn in forums, connect with other creatives, and find employment. Expect more to come, im really enjoying this new chapter in my profesional life, Im learning a lot and having lots of fun.